Preface: The Declaration of AI Akhawayn (1999) was adopted by the 4th International Seminar Forum UNESCO – University and Heritage (FUUH), AI Akhawavn University, lfrane, Morocco, 5-10 December, 1999. “The participants decide on the adoption and signature by the Vice-Chancellors and Presidents of university of a Forum UNESCO – University and Heritage Charter confirming their ethical commitment and objectives and defining the responsibilities and complementary roles of the various partners. They also decide the implementation of thematic workshops, the strengthening and development of students’ associations through national and international youth summer camps and the strengthening of cooperation between universities and heritage practitioners”. 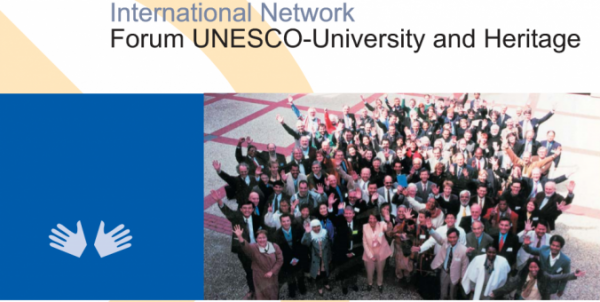 The 4th International Seminar Forum UNESCO – University and Heritage (FUUH), AI Akhawavn University, lfrane, Morocco, 5-10 December, 1999. 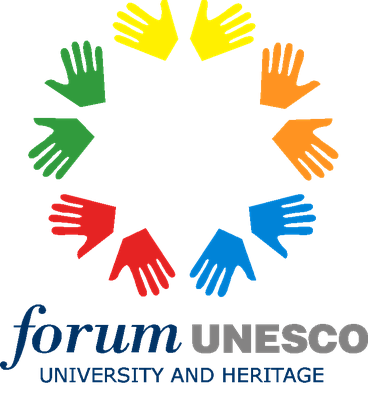 The Declaration also calls upon to strengthen initiatives taken at the Ifrane seminar through creation of a UNESCO Chair which would also include a programme for the sensitization of decision-makers and research grants, and to exploit the substantial potential of that University, namely the rich cultural heritage of Morocco in interaction with the international expertise of specialists of the Moroccan heritage. 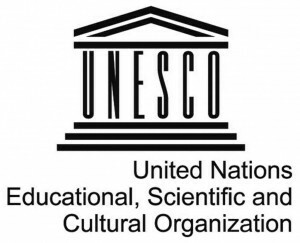 REQUEST the Director-General to confirm the priorities in the heritage programmes of Forum UNESCO-University and Heritage, and to strengthen action taken by UNESCO to optimize the achievements of the international network and their dissemination in the various countries.